The San Diego Real Estate Estate BLOG: Meet Svetlana Alleshouse!!! Svetlana earned her bachelor’s degree in hotel management at one of Russia’s top universities, and then moved to the United States to pursue a career in real estate. In 2010, she met Carolyn Yarbrough and joined The Yarbrough Group. With over 7 years of real estate experience, Svetlana has built her business on a foundation of strong client relationships. Relationships are what truly matter in this business, and that is why her clients ALWAYS come first. Svetlana’s expertise is working with home buyers, and she strives to ensure that every buyer she works with has every available tool, and all of the education they need so they can purchase with confidence. That means that they not only chose the right home, but also purchased it for the right price. Svetlana’s ultimate goal is to make the home buying experience a pleasant one. Buying a home can be an extremely daunting task, especially here in San Diego. Prospective buyers need to be educated about, and throughout, the entire process. Svetlana strives to make sure that every question is answered and that everyone, especially her clients, are happy at the end of every deal. Honesty, hard work, and professionalism, are the hallmark’s of Svetlana’s business philosophy, and and we KNOW that she can help you purchase your San Diego dream home. 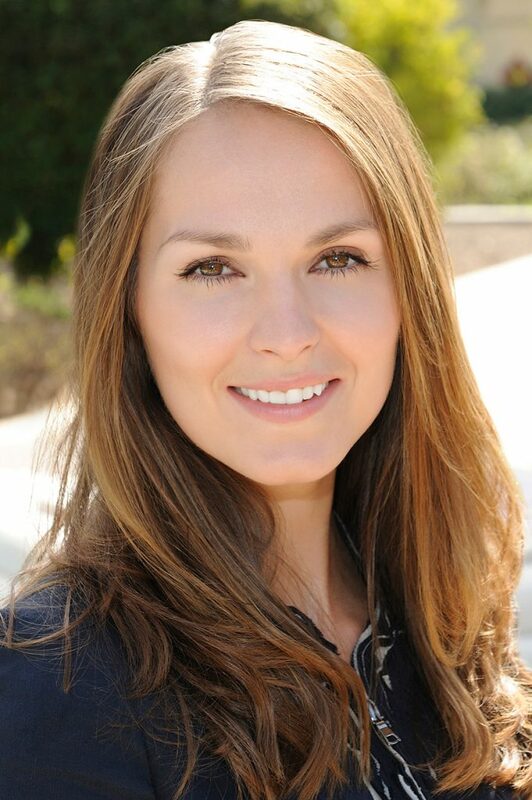 Contact The Yarbrough Group TODAY and let Svetlana help you achieve your San Diego Real Estate goals!!! Thanks for taking a minute to get to know Svetlana. If you have any other questions regarding San Diego Real Estate, please don’t hesitate to contact us!! !